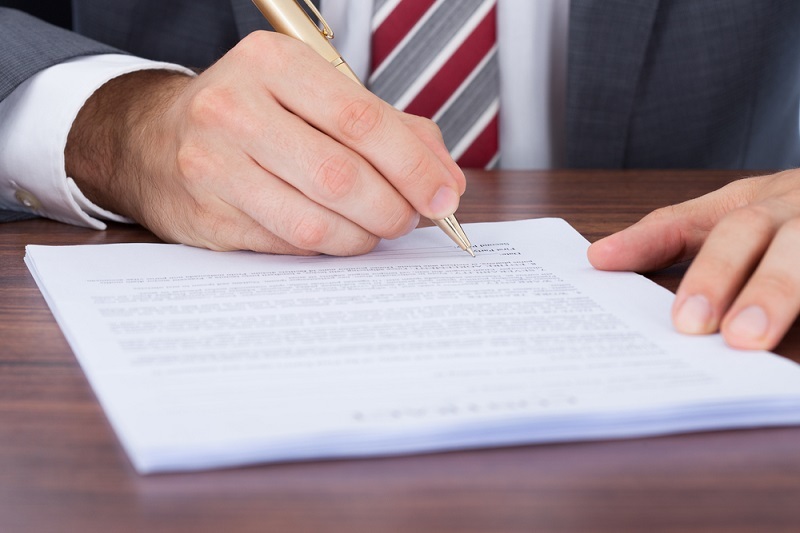 For many, settlement agreements can come as a surprise, with many people’s lives turned upside down the offering of a settlement agreement making them worried for the future. We understand that dealing with a settlement agreement can be daunting. Therefore, we have taken a look at the main concerns surrounding settlement agreements to aid you if you are going through the process. At Employment Law Aberdeen, we have years of experience we can give you the excellent advice based on previous cases and your unique circumstances. A Settlement Agreement is a legally binding agreement (a contract) that sets out the terms of a settlement between an employer and an employee. Settlement Agreements can be offered at any point in the employment relationship but are usually used to end an employment dispute. A Settlement Agreement will set out a severance package and any conditions regarding the termination of employment. Such conditions may include how long the employee will continue to work for the business or a period in which an employee is not permitted to work in a similar field, or set up a rival business with similar ideas. It is necessary to take independent legal advice before entering into a Settlement Agreement. As such, employers often make a contribution to an employee’s legal fees. For many employees, the offer of a Settlement Agreement can come as a surprise. We understand that dealing with a settlement agreement can be daunting. At Employment Law Aberdeen, we have years of experience in dealing with Settlement Agreements and can give you excellent advice based on our experience, tailored to your unique circumstances. Below, we have taken a look at the main concerns surrounding settlement agreements. Clauses protecting the employee’s reputation. Provided they are properly drafted, both employer and employee can benefit from a Settlement Agreement. When Could You Be Offered A Settlement Agreement? It is also open to an employee to request a Settlement Agreement to end their employment. Although this is relatively rare in practice, our solicitors are experienced in negotiating in these circumstances. There is no requirement to accept a Settlement Agreement. As the name implies, it requires agreement to come into effect and you do not have to accept a Settlement Agreement where you believe it is not the best option for you. When deciding whether to accept or reject a settlement agreement it is important to consider every aspect of the offer, along with your personal circumstances. It is crucial to be aware of your savings and liabilities in order to assess whether you will be able to continue to pay your bills following the termination of your employment. A Settlement Agreement must provide you with enough money to bridge the gap to your next job, or to enable to you make the next step in your career. Generally, if you receive a generous offer and you could find alternative employment relatively quickly, then it is worth serious consideration. Negotiation is essential when coming to an agreement to get you the best possible settlement. A skilled solicitor can make all the difference in negotiating a settlement agreement. Not only will this ensure that all your contractual rights are being met, but an employment solicitor will be able to give you the best advice on whether or not a settlement agreement would be suitable in your circumstances. At Employment Law Aberdeen we advise employees daily on the terms of Settlement Agreements. If you have received a Settlement Agreement then please contact Employment Law Aberdeen immediately. Contact our Employment Law Solicitors on 01224 515 881 or complete our online enquiry form. I have received a Settlement Agreement. What should I do now? Our advice to you as an employee is usually paid for by your employer so we suggest that you contact us without delay. We act promptly and will be able to give you immediate advice on the offer you have received. We routinely return to employers on behalf of our clients to renegotiate the terms of such offers, and in particular the lump sum compensation. Also, in order for a settlement agreement to become legally binding the employee must have received independent legal advice about the terms of the contract and the legal implications. This advice must come from a person with valid professional indemnity insurance. We are in a position to assist. It is this requirement to obtain legal advice that leads to employers paying for the services of the solicitor employed by the client and this will be confirmed in a clause in the agreement. The employee becomes our client and our advice is in no way affected by the employer paying our fee. 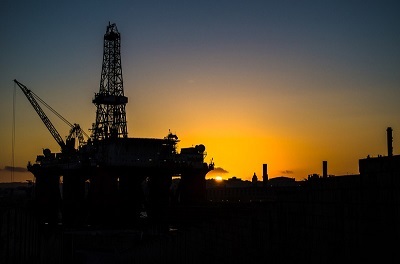 Settlement agreements are often used in the oil and gas industry and can be beneficial to both employer and employee. Employment Law Aberdeen have many years of experience of working with the oil & gas sector in Aberdeen. If you have recently been offered a settlement agreement, call 01224 515 881 to speak to one of our expert employment lawyers. What if I don't want to accept the Settlement Agreement? Every employee is entitled to refuse to accept a Settlement Agreement. The employer would simply be advised that the offer is not accepted and the employment relationship would continue. If I do accept what does that mean? Once the agreement is signed (after receiving the necessary legal advice) it will be returned to the employer. The termination date will be outlined in the Settlement Agreement along with the timescales for payment of the lump sum. A reference is routinely provided. The employer –employee relationship will be brought to an end and the employee will not be in a position to raise a claim with the Employment Tribunal for any of the matters contained within the Settlement Agreement. If you have received a Settlement Agreement then please contact Employment Law Aberdeen immediately. We offer initial advice and when you contact us you will speak directly to one of our employment advisers. Contact our Employment Law Advisers on 01224 515 881 or complete our online enquiry form.